The Christmas light show at RBGE is a hugely popular event attracting thousands of visitors each year. 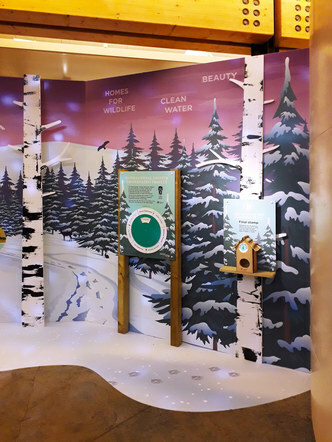 For 2018, an interactive trail for children was added to the route. 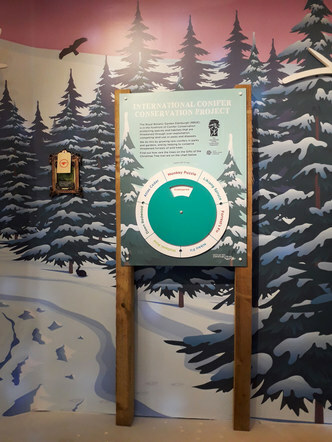 The trail focused on the ‘Gifts of the Conifer’ and what these specific trees provide the world in terms of products, food, resins, homes for wildlife, fresh air and clean water. 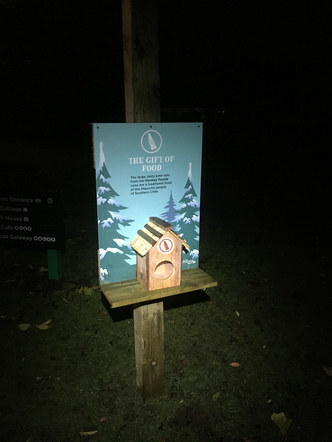 At the start of the trail each child received a card to be stamped at 7 ‘Gift Trees’ located along the route. The completed card could be used as either a gift card or a Christmas tree decoration. 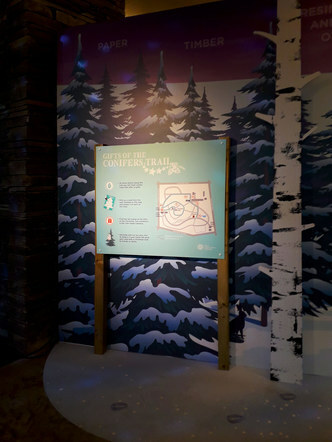 The Port Creative created all the Interpretive graphics, illustration and end-of-trail exhibition.